A lot goes in to maintaining a pristine lawn, from routinely mowing and weeding to implementing a functional hardscape design. If you're tired of spending your hard-earned weekends doing lawn chores, let Laurin's Lawn and Landscaping, LLC take over your monotonous lawn care routine. 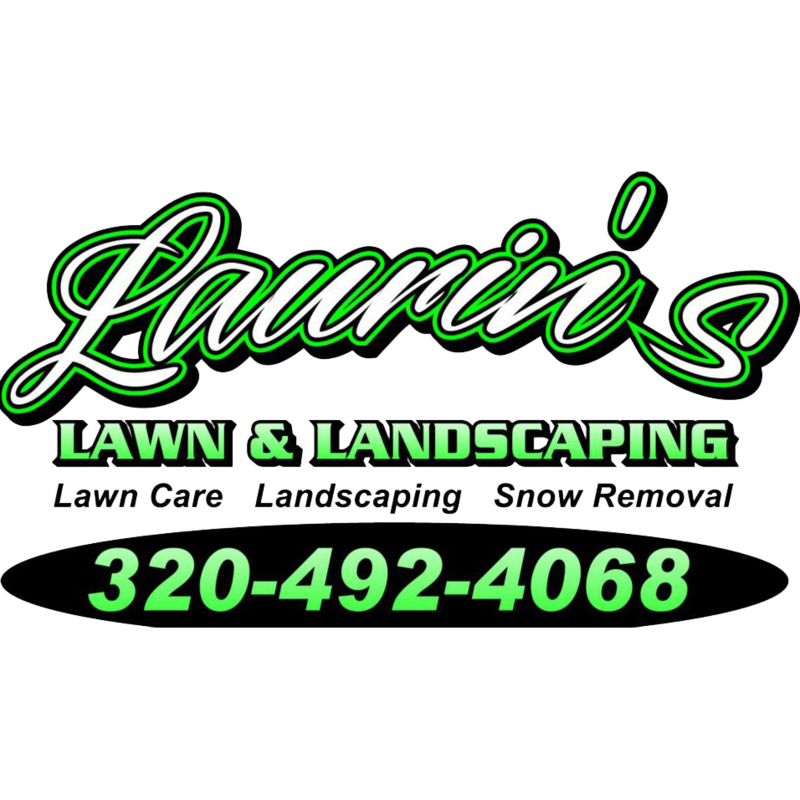 At Laurin's Lawn and Landscaping, we know what it means to own a well-kept lawn. Our lawn care professionals offer comprehensive lawn service, complete with routine lawn care and landscape design work. 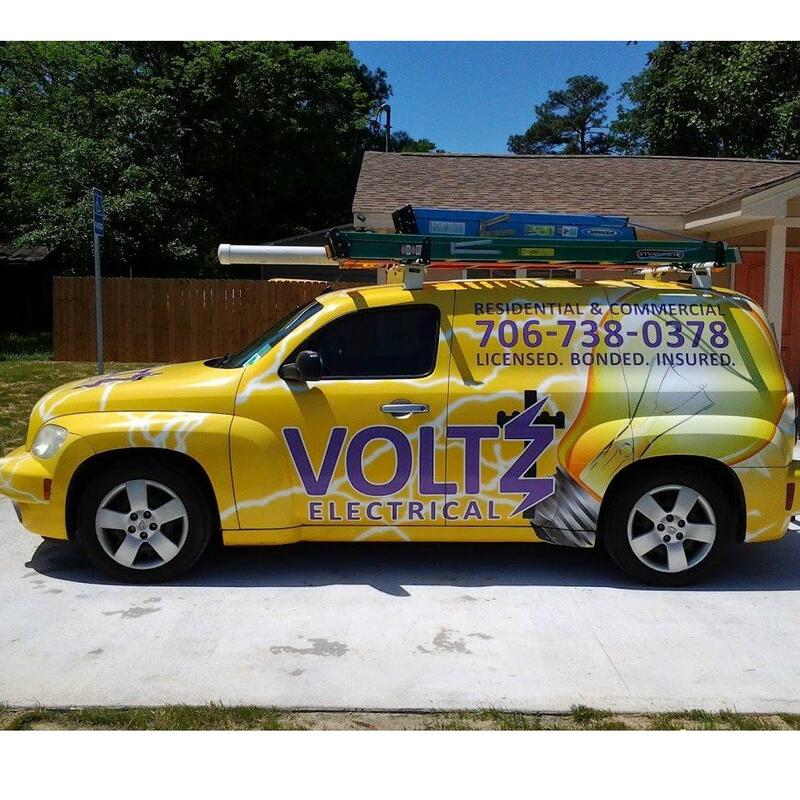 With a full suite of lawn care services, you'll never have to stress over the way your yard looks again.